Over the last week, conservative nonprofit Turning Point USA announced the addition of the Mario Kart character Birdo to the professor watchlist for Stanford University. 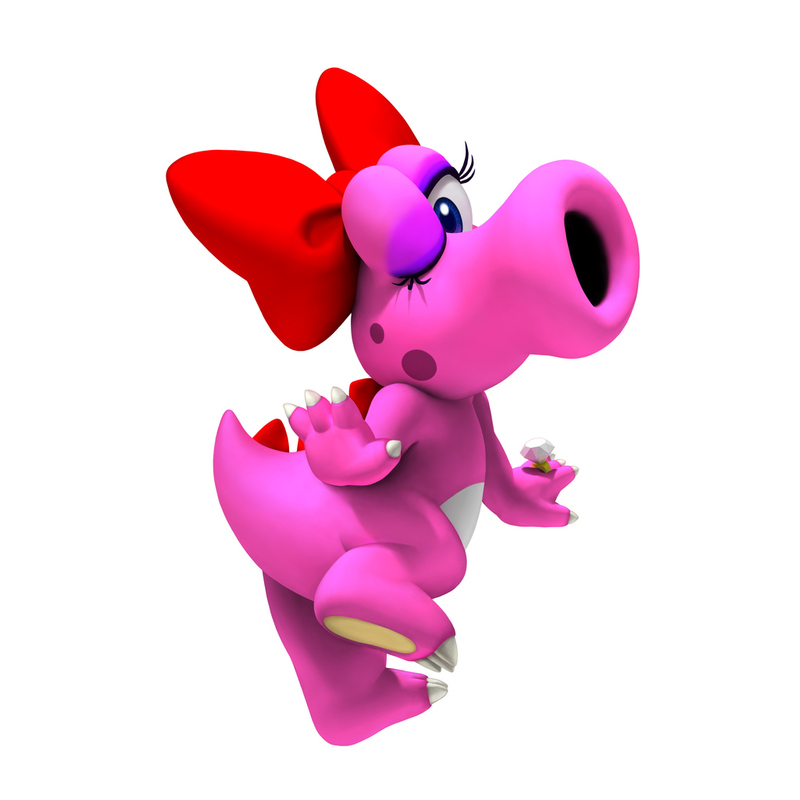 TPUSA has been quite active on campus in the last week, with founder, director, and certifiable hottie Charlie Kirk and communications director Candace Owens coming to speak last Tuesday, but the addition of Birdo to the watchlist comes as a surprise to many. According to a student involved with the establishment of a Stanford chapter of TPUSA, the idea of this character and her gender transition confused and threatened the conservative students’ place on this campus, particularly their right to education without ideas that challenged their own opinions.